Is your ERP still stuck in the Stone Age? 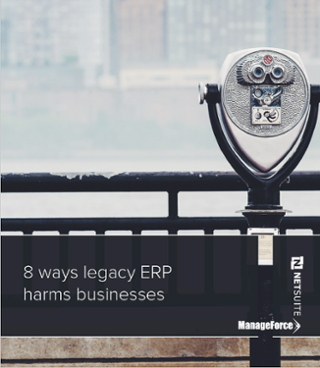 legacy ERP could be harming your business. 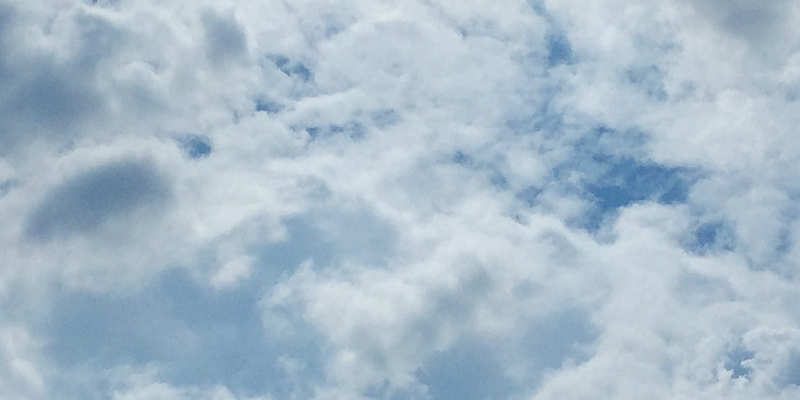 This report spotlights eight ways your aging ERP system is holding your business back and showcases how Cloud ERP can help.